In early June, the FDA requested that Endo Pharmaceuticals voluntarily remove its opioid pain medication, reformulated Opana® ER (oxymorphone hydrochloride), from the market, based on their concern that the benefits of the drug may no longer outweigh its risks. Opana ER is an opioid originally approved in 2006 for the treatment of moderate-to-severe pain when a continuous, around-the-clock opioid analgesic is necessary. In 2012, Opana ER was reformulated to deter snorting and injecting, however, the FDA did not find that the reformulation could be expected to meaningfully reduce abuse. A March 2017 FDA advisory committee meeting of independent experts voted 18-8 that the benefits of reformulated Opana ER no longer outweigh its risks. A review of all available postmarketing data demonstrated a significant shift in the route of abuse of Opana ER from nasal to injection following reformulation. Such injection abuse has been associated with a serious outbreak of HIV and hepatitis C, as well as cases of a serious blood disorder (thrombotic microangiopathy). This was the first time the FDA has taken steps to remove a currently marketed opioid from sale due to the public health consequences of abuse. Should the company choose not to remove the product, the FDA intends to take steps to formally require its removal by withdrawing approval. One week later, FDA Commissioner Scott Gottlieb, M.D., announced a public meeting to discuss if abuse-deterrent opioids are having their intended impact on limiting abuse to help curb the opioid epidemic. “Opioid formulations with properties designed to deter abuse are not abuse-proof or addiction-proof,” said Commissioner Gottlieb, acknowledging gaps in the FDA’s understanding of whether abuse-deterrent opioids result in a real-world, meaningful decrease in the frequency and patterns of opioid misuse and abuse. The meeting will be held July 10-11 in Silver Spring, Maryland. External thought leaders will discuss how the FDA can better leverage existing data sources and methods to evaluate the impact of abuse-deterrent opioids in the real world, as well as what new data sources and study designs could be developed or enhanced to ensure these efforts result in the best possible answers to inform regulatory decision-making. To attend the public workshop, stakeholders must register by June 26 at http://www.cvent.com/d/r5qc6n/4W. These recent actions are part of an extended action plan the FDA is undertaking to address the opioid epidemic, which includes the formation of a steering committee to examine additional regulatory and policy actions that can further combat opioid misuse and abuse. 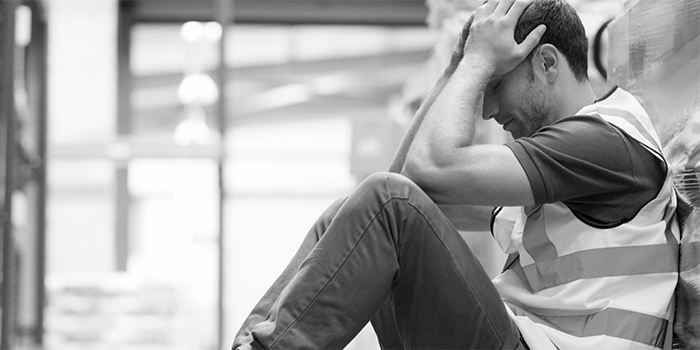 Healthesystems recently published an article examining the limitations of abuse-deterrent opioids in curbing misuse within injured worker populations. Off-label prescribing, or the prescribing of drug therapies outside their approved use, occurs commonly with certain medications in workers’ comp. 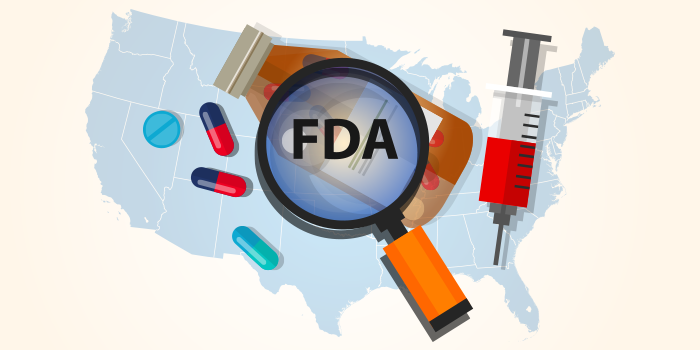 The U.S. Food and Drug Administration (FDA) is now also considering granting drug manufacturers new leeway to promote off-label use of their products, which could further impact prescribing trends. While off-label use of drug therapies is sometimes medically warranted, there are many examples of it in workers’ comp that are ineffective and can present a safety risk to the patient. Off-label prescribing may include any scenario wherein a physician prescribes a medication in a way that differs from the product label. This can apply to a variety of circumstances, such as: prescribing for a condition other than the FDA-approved indication; recommending a dosage or treatment duration outside the indicated parameters; introducing a medication at the wrong time in a patient’s treatment course, or; changing the method of administration. Certain medications are commonly used off-label in workers’ comp. Sometimes this approach is medically warranted and may benefit the patient. But in many cases it is clinically inappropriate, can present risk to the patient, and may be cost-ineffective. What are the potential upsides and downsides of off-label prescribing from a treatment standpoint in workers’ compensation, and how can it impact medical costs? What are some considerations for claims management? Healthesystems’ Advocacy & Compliance department recently spoke with the New York Workers’ Compensation Board (WCB) regarding Assembly Bill A3009C, a budget bill signed into law in April that requires the establishment of a prescription drug formulary for workers’ compensation by December 31, 2017. It has been verified that the December 31, 2017 deadline refers not to the implementation of a drug formulary, but to the establishment of a formulary implementation plan, which includes the selection of a formulary and rule development. 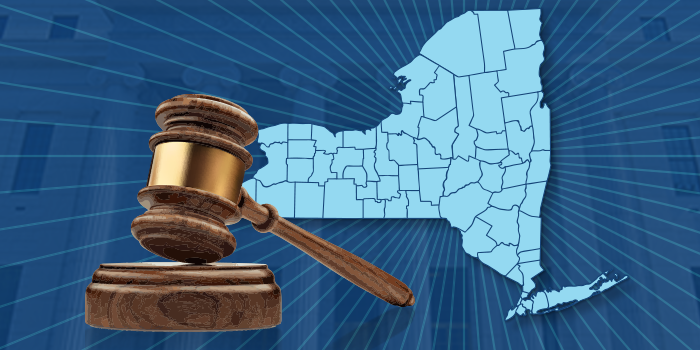 Healthesystems will continue to monitor the development of the New York formulary. 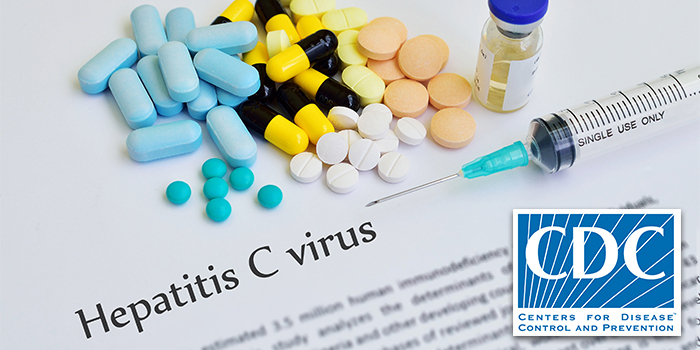 According to new research from the Centers for Disease Control and Prevention (CDC), the number of new hepatitis C virus (HCV) infections has tripled in the last five years. The CDC found that the increase in HCV infections is related to an increased risk of exposure to contaminated needles due to increasing injection drug use associated with the nationwide opioid epidemic. This injection drug use refers primarily to heroin use, which users frequently turn to when they can no longer obtain or afford prescription opioids. People addicted to prescription pain medications are 40 times more likely to be addicted to heroin, and 45% of people on heroin were also addicted to prescription opioids, according to the CDC – demonstrating a clear link between prescription and illicit opioid abuse behaviors. The Kentucky Department for Public Health found that the highest rates of HCV infection within their state occurred in the Appalachian region, a region greatly impacted by the opioid epidemic. Quintiles IMS reported a total net spend of $10.9 billion for HCV drugs in 2015 alone, treating nearly 237,000 patients. Such high sales further reflect a growing HCV concern, which will require preventative and intervention measures at multiple levels of healthcare, especially those involving opioids. For more information, read the CDC report New Hepatitis C Infections Tripled over Five Years. 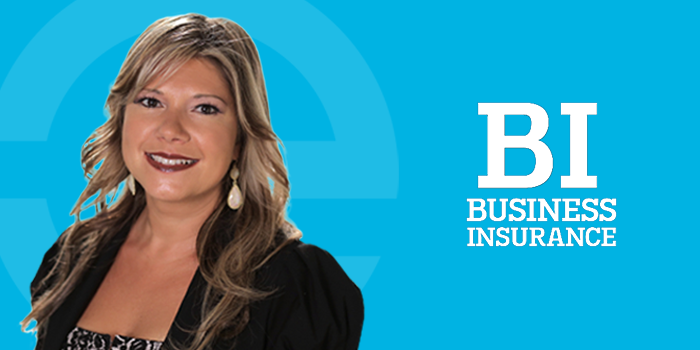 Healthesystems’ VP of Clinical Services, Silvia Sacalis, PharmD, spoke with Business Insurance for their recent article Payers Start Early to Curb Opioid Abuse. The article focused on efforts in workers’ comp to get in front of opioid abuse and dependence with early interventions to prevent complications. Read the article in full at Business Insurance.